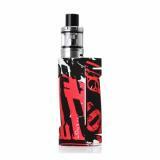 Vapor Storm ECO Kit, which can fire up to 90W, comes with 2ml liquid capacity that can be refilled at the top. Here are many colors for selection! 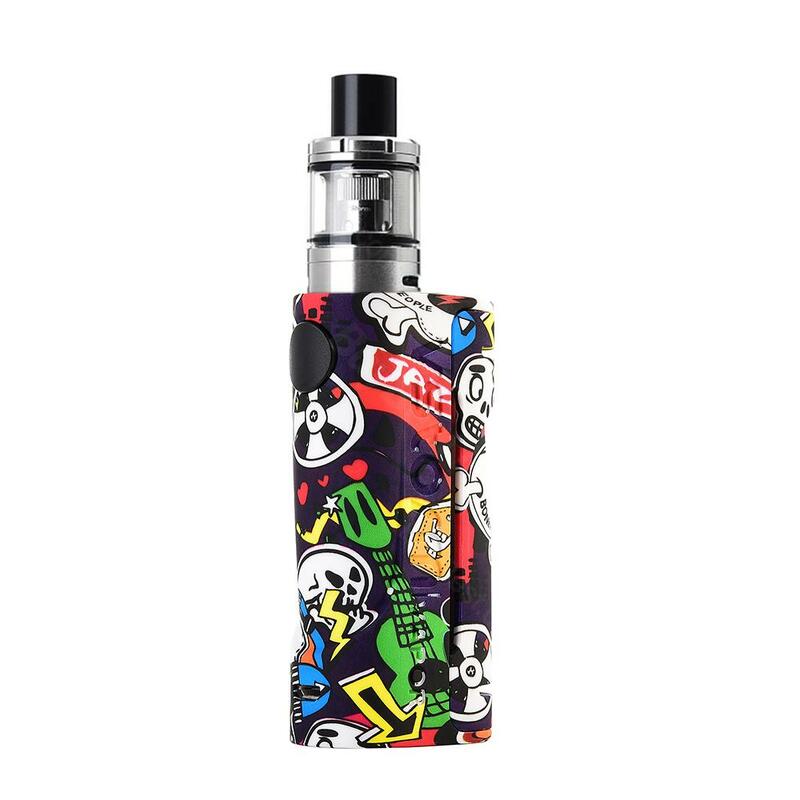 Vapor Storm ECO Kit, which supports to fire up tp 90W, adopts over temperature protection, low power protection, no atomizer protection etc to ensure your safety and high performance. 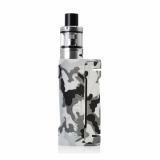 In addition, its tank comes with 2ml liquid capacity to meet your daily needs and high quality material to ensure up-scale texture and long service time. The size is compact to make you carry it easily. 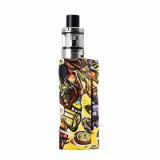 • Three-month warranty for Vapor Storm ECO Kit. • Quick link: UNIMAX 22 Starter Kit. Very light single-acu mod without screen and power adjustment capability. Delivered on time, as a gift the seller put 2 weep band, for which special thanks. The goods are satisfied, the seller is well done! Very light mod without the display and the ability to adjust power. Delivered in time, put the seller in 2 вейп band, for which a special thank you. Satisfied with the seller-well done! My very 1st Vapor Storm, I didn't waste much time ordering another, it's so light, love it. Love my Vapor Storm, I got another one for a friend, way to go Buybest !!! !